Update 31st July 2018....For those of you who missed last night's whale programme on RTE Nationwide, it's available on this link on RTE Player. 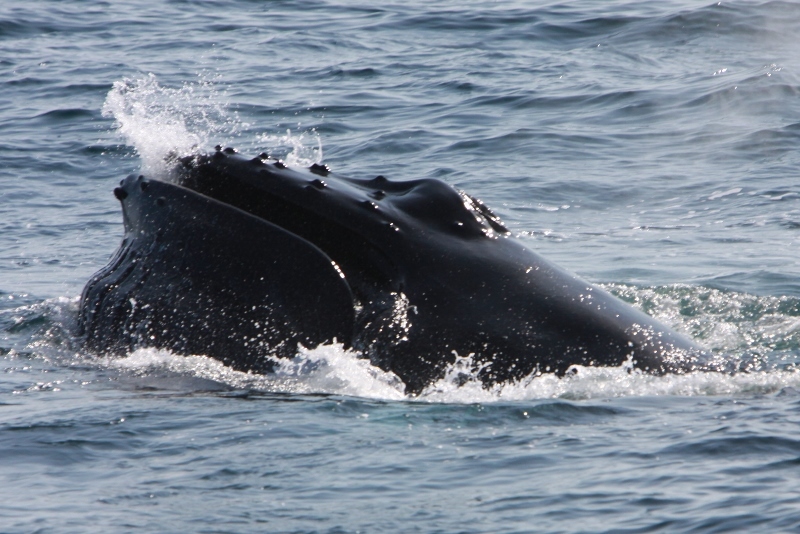 IWDG were approached by RTE Nationwide last year, with a view to recording a piece on whales, whale watching and the group's conservation/research work. 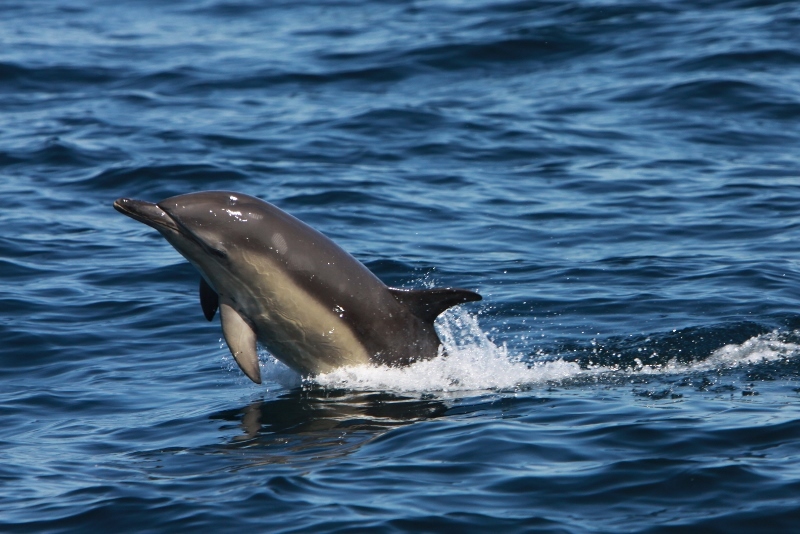 The filming took place over two days with IWDG Sightings Officer, Pádraig Whooley in late October 2017 and mid May 2018. 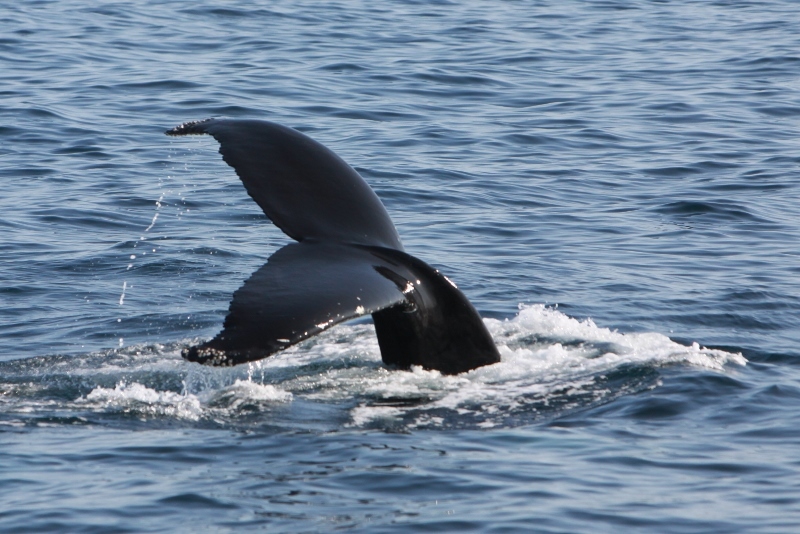 While we waited, and then waited some more, for a weather window that suited their busy filming schedule, we decided to at least get the land-based interviews out of the way, and then hope that the new year would present better boat based filming opportunities and with more whales. The strategy worked. 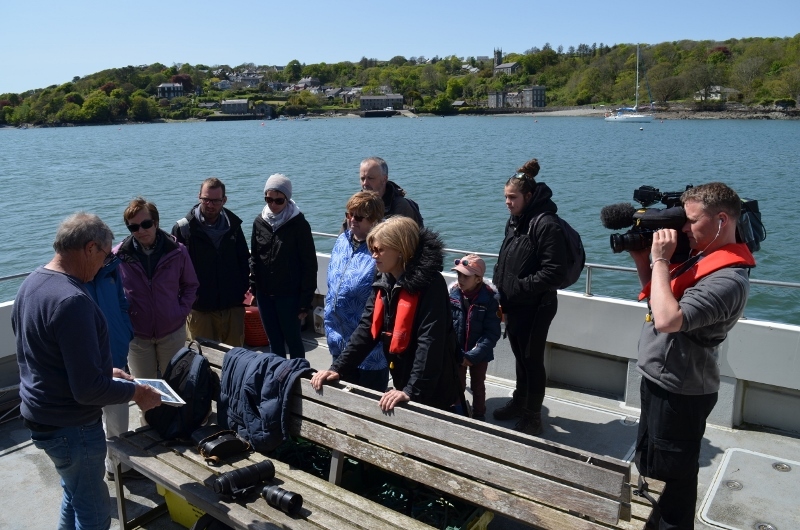 After quite a few false starts, the ducks finally lined up rather nicely and on May 16th 2018, presenter Anne Cassin and the Nationwide team travelled down to West Cork for a 2nd days filming out with our colleagues Cork Whale Watch. 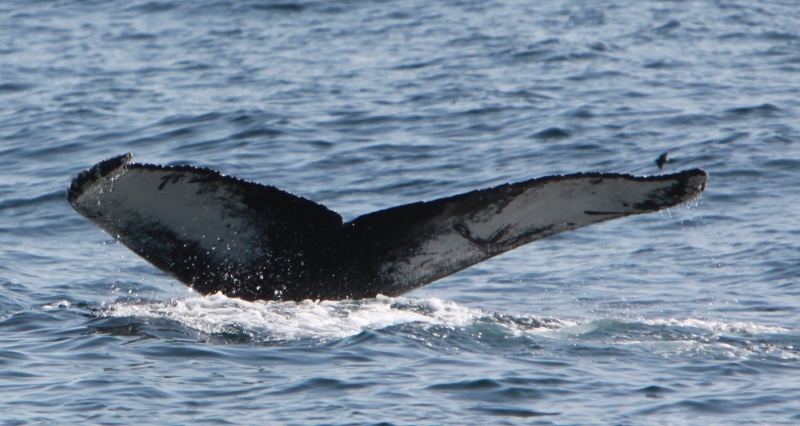 On a gloriously calm day, we set sail from Reen pier and over the next 4-5 hours we filmed 100+ common dolphins, 20-30 minke whales and the humpback whale known as HBIRL82, who had been in the area since late April, and whom IWDG had documented off Cape Clear the year previously in May 2017. 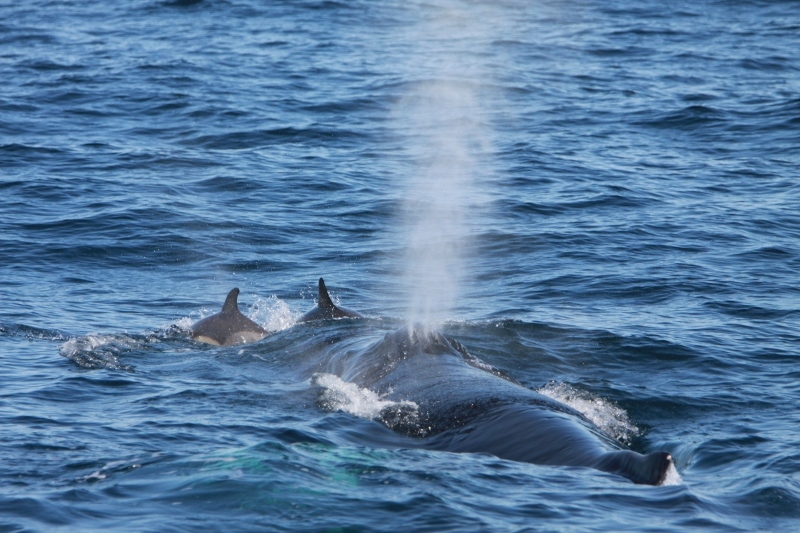 So pleased were they with the footage they filmed on the day, that they've combined the footage into a longer than usual 15 minute segment, which we hope will showcase the work of the IWDG, Ireland's most inspiring wildlife, as well as the pioneering whale watching trips carried out by skipper Colin Barnes on the Holly Jo. The piece is scheduled to play on RTE 1 TV, on the Nationwide programme, this Monday 30th July @ 19:00. We hope you enjoy it.